It can be said that our "relaxation" program provides space and time for the authentic Relaxation for you, in the nature of Bukhansan Mountain National park. Period, schedule( but meal time is fixed:) ), everything is up to you. This Program has no fixed schedule except three meal times a day. * Usually 1night and 2day-stay, and longer stay would be possible depending on the temple situation. * Room arrangement: A private room is provided, but men and women stay seperately. 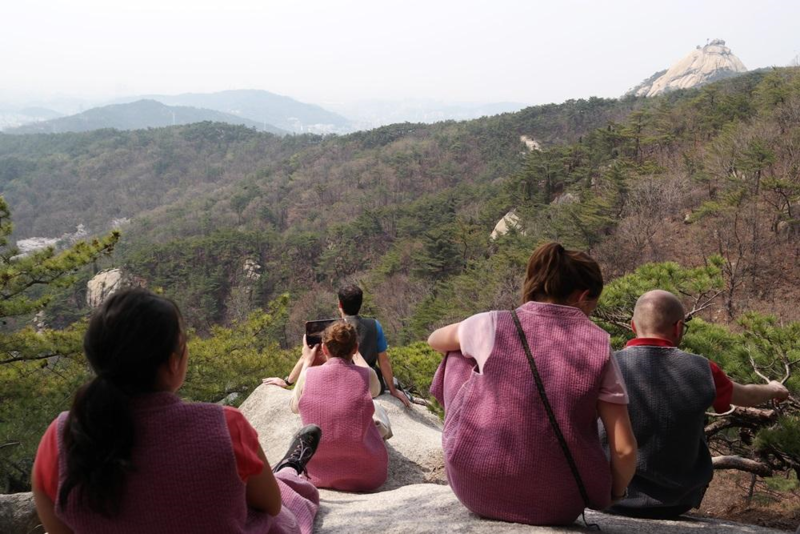 However if you want to get some experiences at Geumsunsa, You can join "Yebool" (the buddihst chanting ceremony) in the morning or evening or both, experience meditation and enjoy trekking in the Bukhansan Mountain or have conversation over tea with "Sunim"(Monk or Nun in Korean). When you get here, Please tell us what you would like to do. 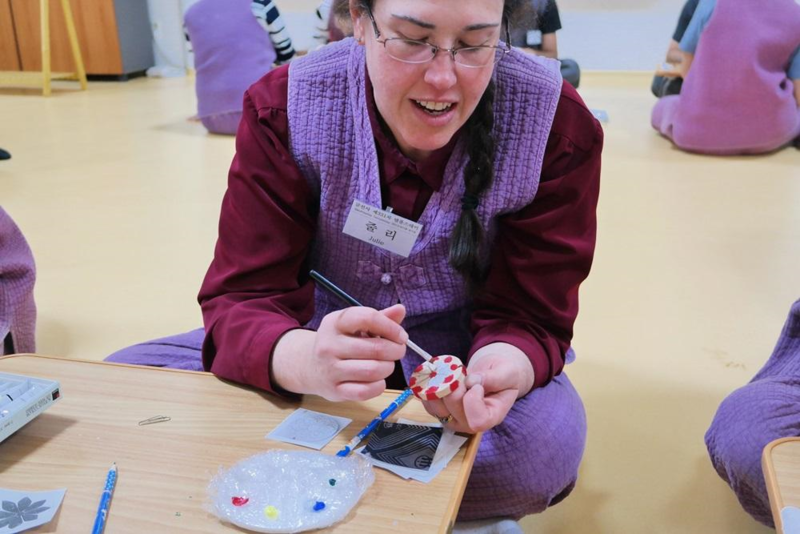 Then You can get experiences with the Sunim. At that time, you will be able to have opportunities to talk or ask about buddhism , meditation , your trouble or anything you have in your mind. Of course if you want to just take a rest, no one will disturb you. 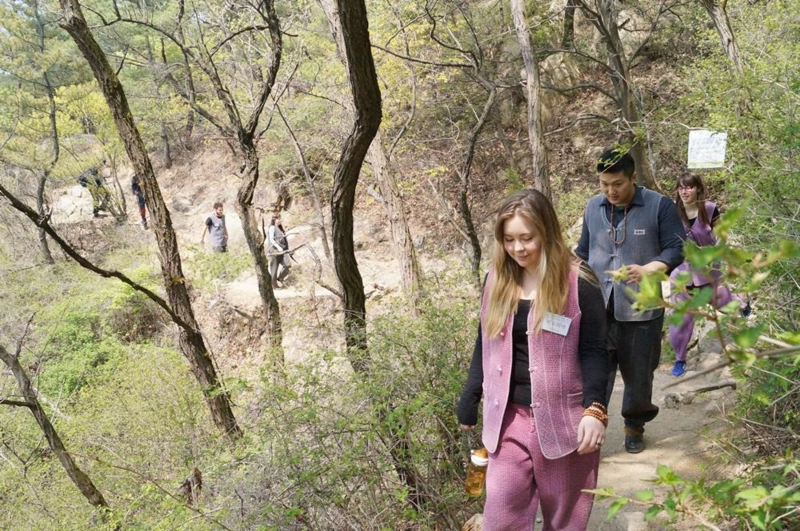 Why don't you come to our temple , get a glimpse of Korean Buddhist culture and your true nature while enjoying the nice view of surrounding nature?